A private path leading down to the beach’s white sands and turquoise waters will see it become a glorious extension of your own home. Whether it’s for a morning stroll, a refreshing swim or to watch a luminous setting sun, you’ll never tire of this most remarkable waterside location. Capitalising on its stunning position, Viva's spacious living areas capture striking bay views. 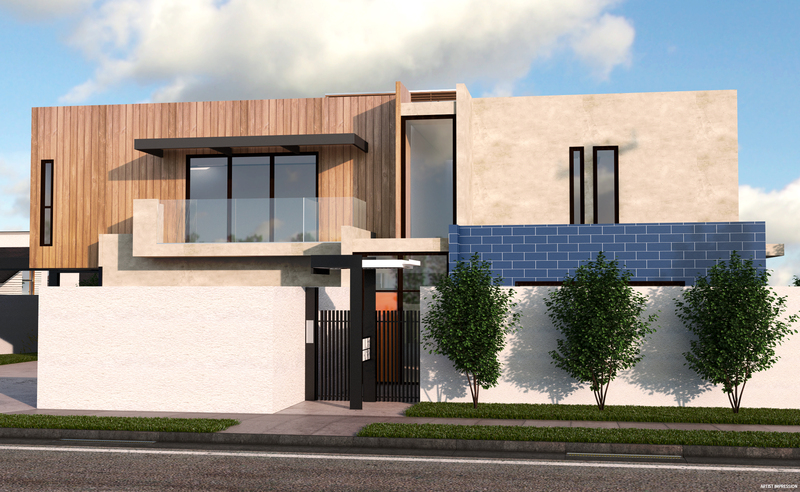 Elsewhere in these sleek two-storey townhouses, finally crafted interiors are defined by engineered timber flooring, high-end carpets, and exquisite cabinetry. Bathrooms and ensuites are also a picture of elegance. You’ll step from striking ceramic tiling into your luxe shower featuring semi-frameless glass screens with chrome plated hinges. When the sun goes down, showcasing your culinary side will be a breeze thanks to a 60cm Miele oven, fully integrated Miele rangehood and dishwasher, and reconstituted stone benchtops and splashbacks. What’s more, al fresco dining will be taken to a new level on your stunning rooftop terrace – a place to truly relax and unwind with family and friends on the rooftop terrace.